Czarnota, Lorna MacDonald. Native American & Pioneer Sites of Upstate New York: Westwards Trails From Albany To Buffalo. Charleston, SC: The History Press. 2014. An award-winning storyteller, Lorna MacDonald Czarnota spreads her history knowledge of the expansion from New York to Buffalo. Once open frontier and wilderness, European settlers and Native Americans altered the routes with their cultures, inventions, ideas, and experiences along the way. 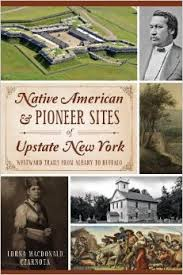 Filled with interesting facts, relevant black-and-white pictures, and intriguing information, Native American & Pioneer Sites of Upstate New York is a history lesson in a compelling package. So very interesting! Not only the tidbits, facts and information, but the pictures are so well placed and incorporated that the entire book just flows effortlessly. Either read straight through, in sections or even brief passages, this book held my attention. From Harriet Tubman to the Oneida Community to the Chery Valley Massacre, many people, legends and events are included. Definitely worth the read, the history lessons learned and revisited are priceless. 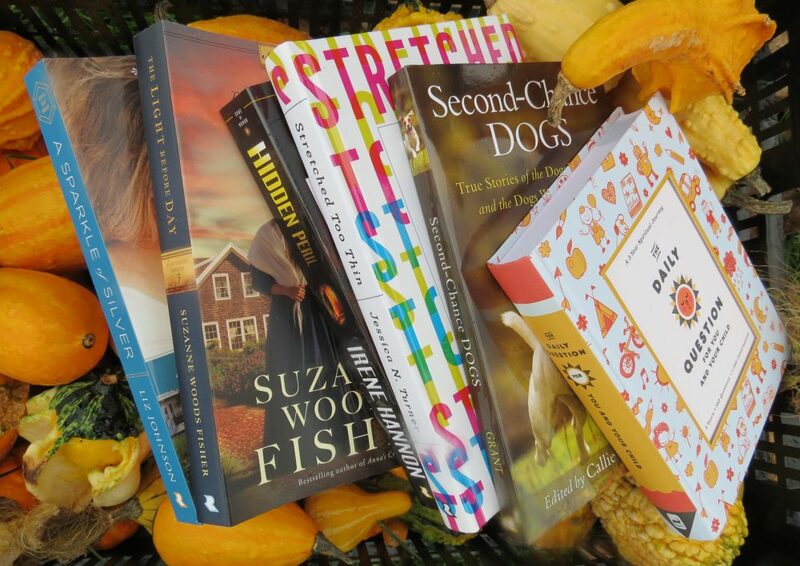 This entry was posted in History and tagged Adventure, Frontier, Historical Non-Fiction, Lorna MacDonald Czarnota, Native American & Pioneer Sites of Upstate New York, Native Americans, Pioneers, Routes 5 and 20, Upstate New York, Westward Trails From Albany To Buffalo by Savurbks. Bookmark the permalink.